How Do You Choose the Best Home Design for Your Family? When building a house, it is important that you take several factors into consideration. For one, there is your family’s lifestyle and needs. 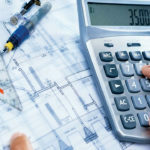 Although this part may be tedious and overwhelming, every homeowner needs to go through this process to ensure that a Phuket residential construction company will be able to design and construct the house that the owners will want to live in. 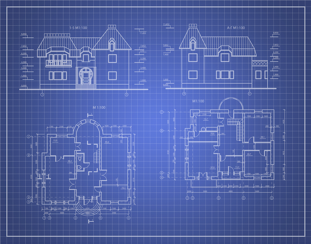 Take a look at the factors that need to be considered when looking into different house plans. Are you newly married or do you have one or two kids? Are you planning to have more children in the near future? Are you fond of having guests at home? Will they stay overnight? Do love to entertain loved ones over meals or movies perhaps? Do you want to be able to watch your kids as you prepare dinner? Based on these questions, you can assess your family’s needs and lifestyle. Regardless of whether you are newly married or are retired, privacy is of utmost importance. This is why you need to determine how much privacy you want and where do you need it most. For example, you might want to consider a house plan that accommodates a home office away from the rest of the house. Or if you want to have more privacy for you and your spouse, a split bedroom house plan will work best for you because the master suite will be isolated from the rest of the house. Be sure to discuss this with your general contracting company. 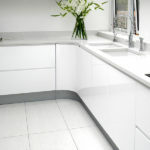 How big will your kitchen be? Do you need a spacious laundry room? What about the family room, where will it be? How about a home office that’s secluded from the rest of the rooms? These considerations will also help you pick a more suitable floor plan that your preferred design and construction company will work on. Whether you’ll be using your current furnishings or not, it’s important that you consider the size of your chairs, tables and cabinets to ensure there will ample space to walk around. Additionally, make sure no furniture blocks natural lighting in certain places in your home. 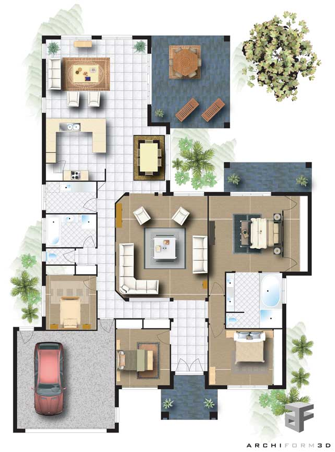 Choosing the right house plan for your new home is essential. 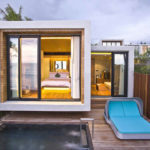 However, it is best to seek advice from a highly recommended contracting company in Phuket.